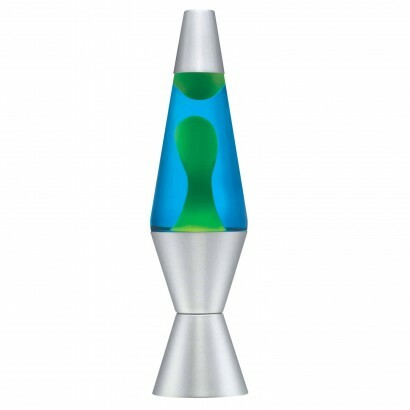 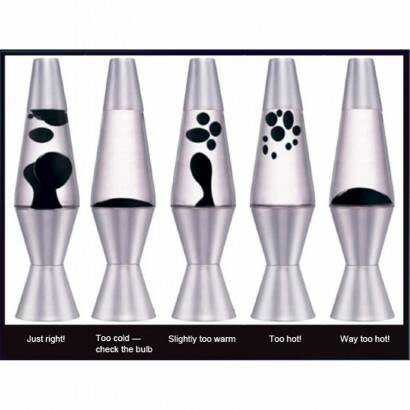 The grooviest of mood lighting, there's no wonder that the classic lava lamp has become a lighting icon! 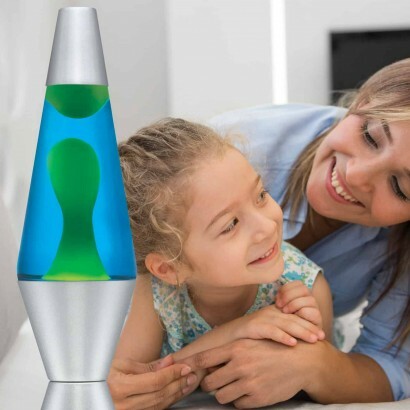 With yellow wax set inside blue fluid, when the wax heats up it floats up the lamp in mesmerising blobs that fall again when they cool at the top to create an endless flow of lava in a hypnotic display. 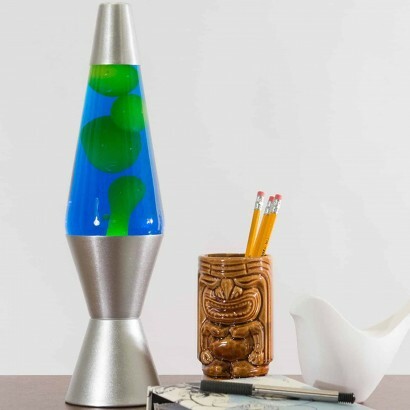 Finished with a brushed chrome end cap and base, this stylish lamp adds feel good flair to any room in your home.